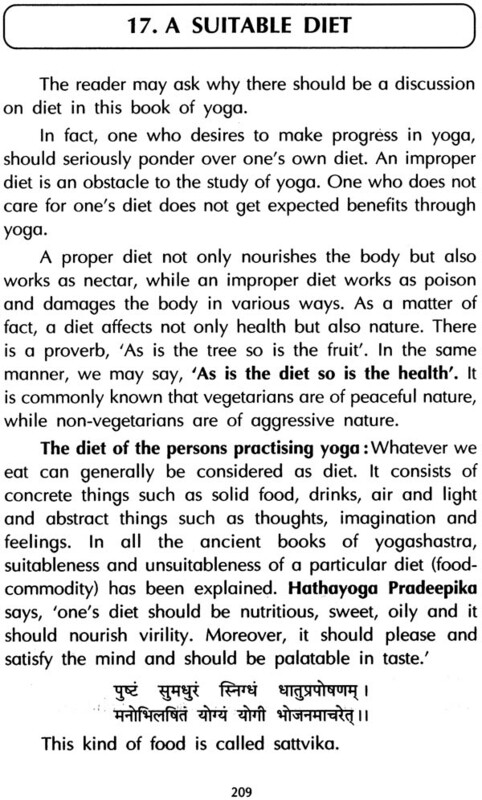 Yoga as a system of physical exercise has been in existence in India since very ancient times. 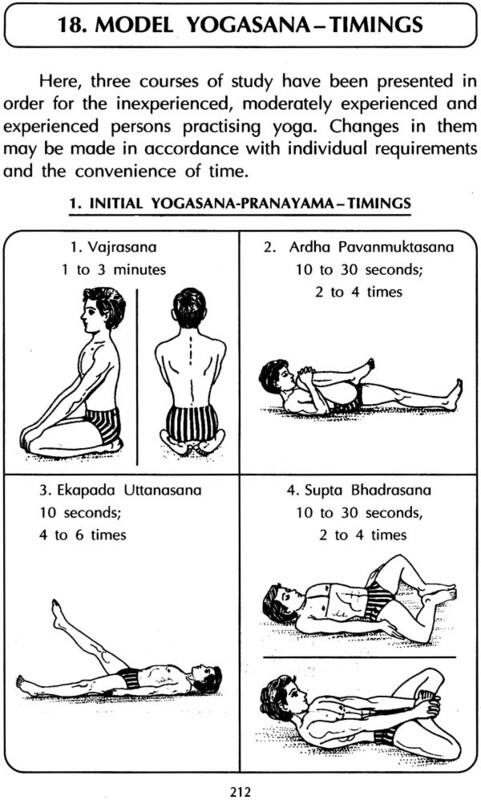 According to our ancient sages, there are eight stages of Yoga, namely Yama (Social Discipline), Niyama (Individual Discipline), Asana (Postures), Pranayama (Breath Control), Pratyahara (Meditation) and Samadhi (Self-realization). 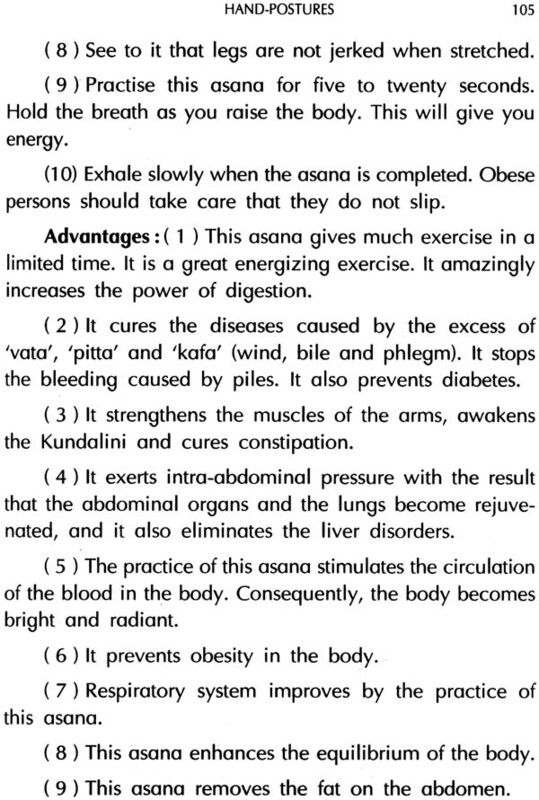 If an aspirant, after observing the disciplines of Yama and Niyama, practices Yogic exercises, his tubular channels are cleansed, he achieves excellent health and his mind becomes alert. 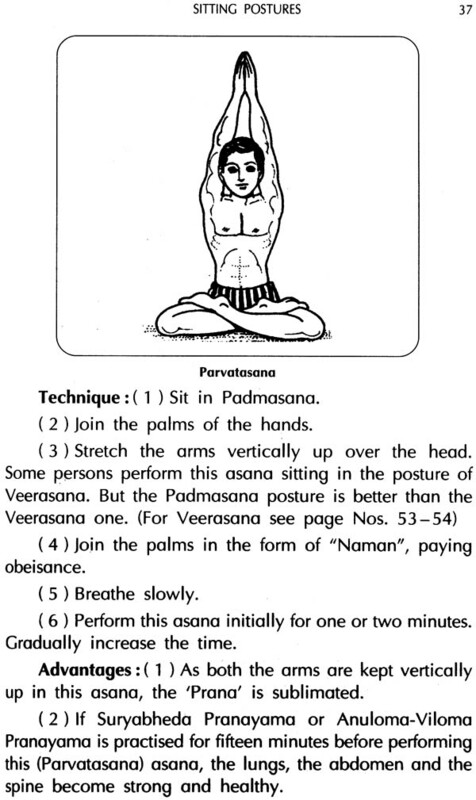 This enables him to experience mental ecstasy. This book has been written for the common man. 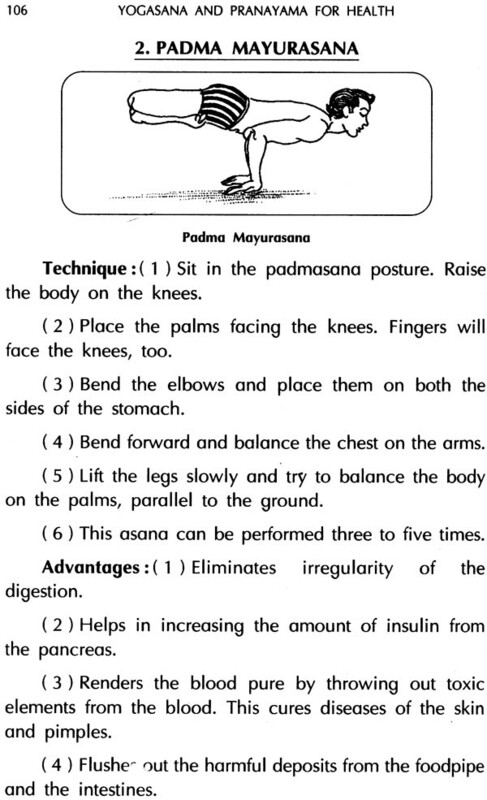 A humble effort has been made here to show through simple language and neat figures the usefulness and importance of Yogasana and Pranayama. 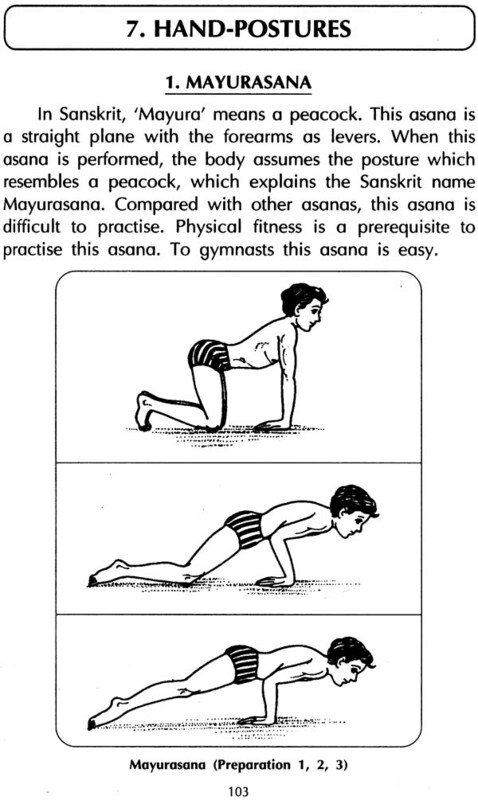 In this book, sixty-five important asanas have been explained and illustrated. 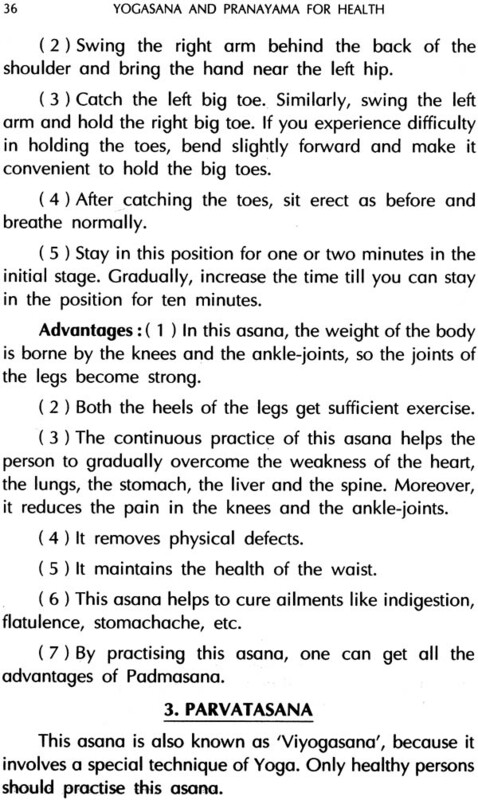 Now-a- day, Yoga is also used for the cure of several physical and mental ailments, and keeping this in view effects of Yogasana on more than forty diseases have been discussed from the point of view of their therapeutic use. So, the reader is not required to refer to any other books on the subject. 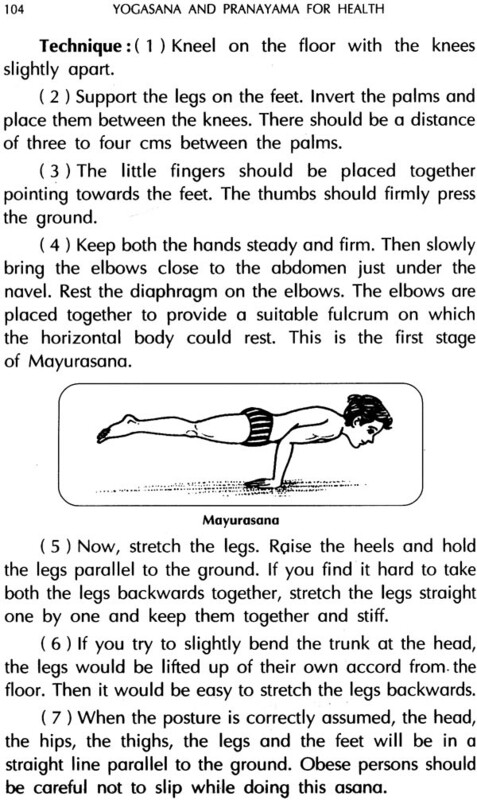 Along with Yogasanas, this book contains an explanation of the process of Surya Namaskara. 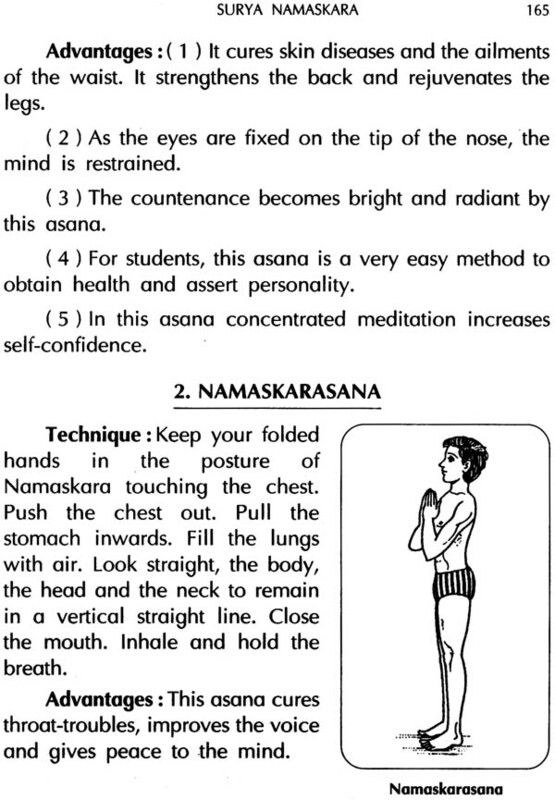 Surya Namaskara is a complete exercise. 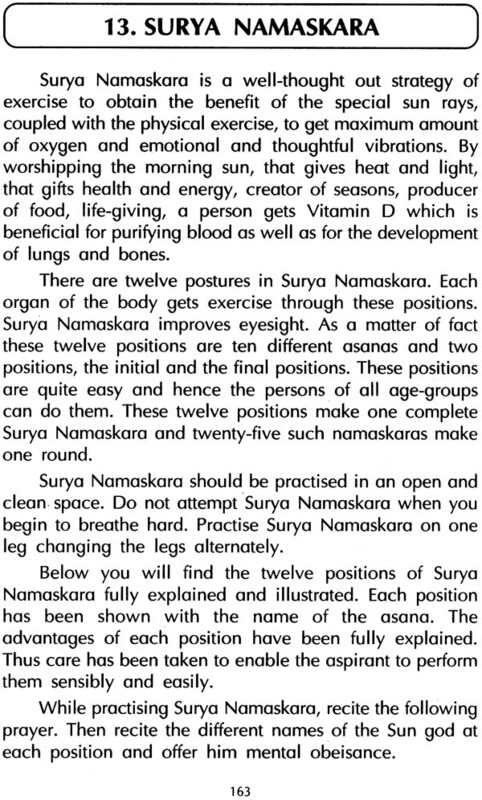 The twelve stages of Surya Namaskara have been fully explained with figures with a view to enabling an aspirant to practise Surya Namaskara easily for maintaining his health. Besides this, their benefits have also been mentioned. 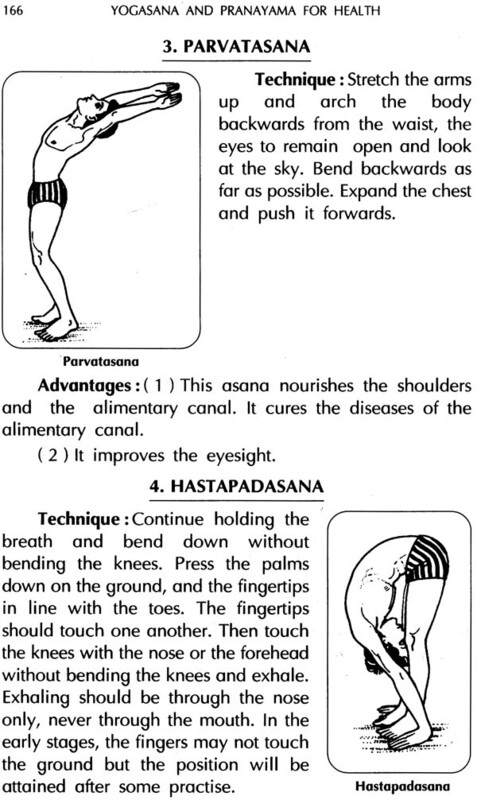 The practice of Yogasanas is incomplete without Pranayama. 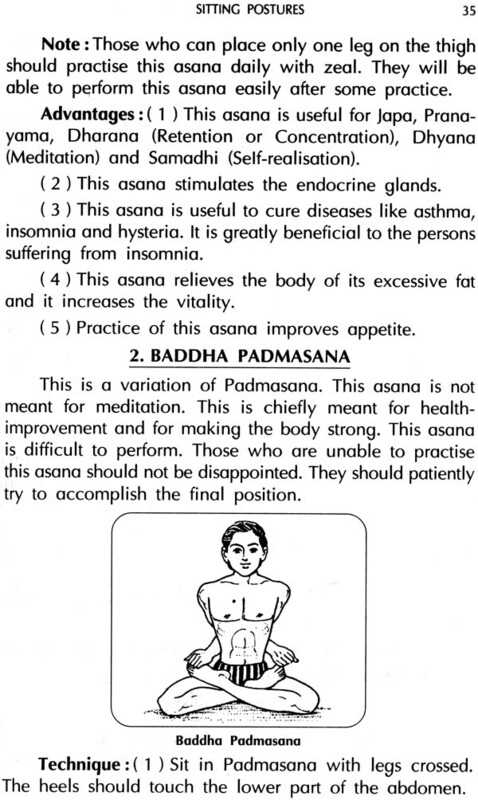 Hence a general explanation of Pranayama has been given with reference to health and Yogasanas. 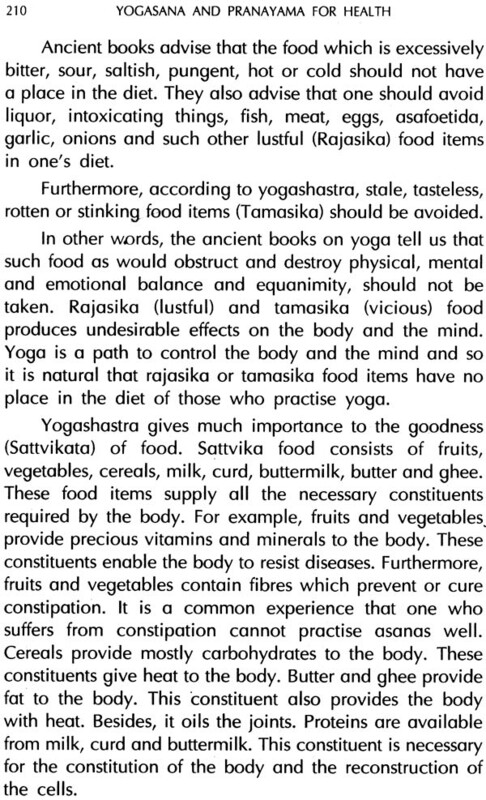 To increase the utility of the book four new chapters 'The Purification of the Body Shatkarma Through Yoga', 'Yogasana and Exercises for the Care of the Eyes', A Suitable Diet' and 'Model Yogasana-Timings' have been added. The book has been recommended to higher secondary schools, colleges and public libraries by the Curator of Libraries, Gujarat State, Gandhinagar, vide Circular Number 8224-8600 dated 8-10-1984. This book received the National Award from the Sports Authority of India in the XVII National Sports and Physical Education Books Competition. 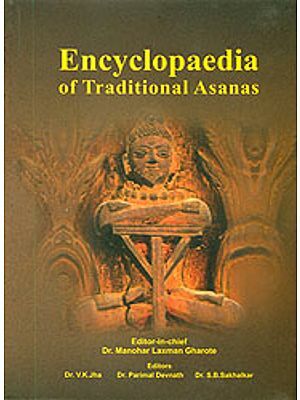 I am very thankful to Dr. Dhiren Gala for his valuable suggestions to make this book useful to persons belonging to walks of life. 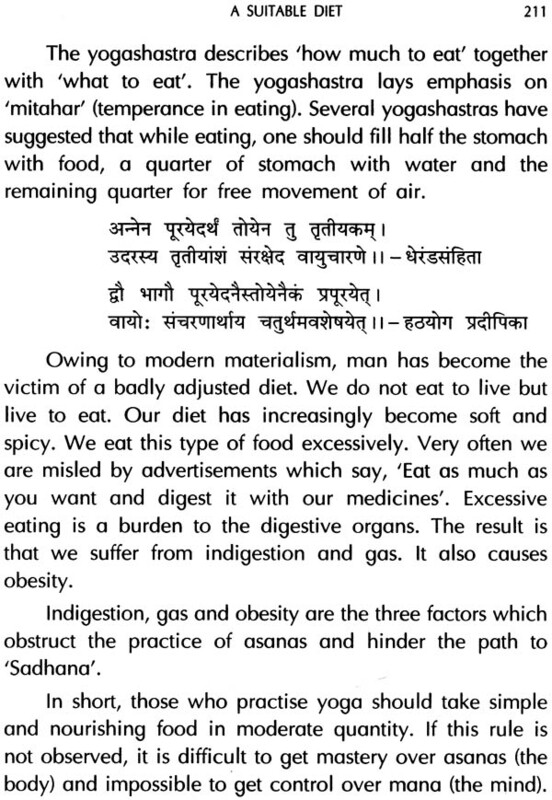 I am deeply obliged to Prof. R. M. Shah for this English version of my Gujarati book. I am also grateful to M/s. Gala Publishers for agreeing to publish this book.